One of the main reasons why hair fall increases is because of using too many styling products and chemicals on your hair. Application of heat is another culprit. Skip the straightening iron and curling rod as much as possible. Straightening and curling involve direct application of heat on the hair. This leads to hair fall. Blow drying, if not done right, can cause a lot of hair fall. Avoid blow drying often. Use the lowest heat settings. The ideal way to dry your hair is to wick away excess moisture with a soft towel. Then let it air dry for a while. After that, use the blow dryer at the minimum heat settings. Evenly distribute the heat. A ponytail might be a versatile hairstyle. But do not tie your hair up too tight. Switch to looser braids or other hairstyles that do not tense your hair too much. When your hair strands are under tension most of the time, they tend to break and fall. 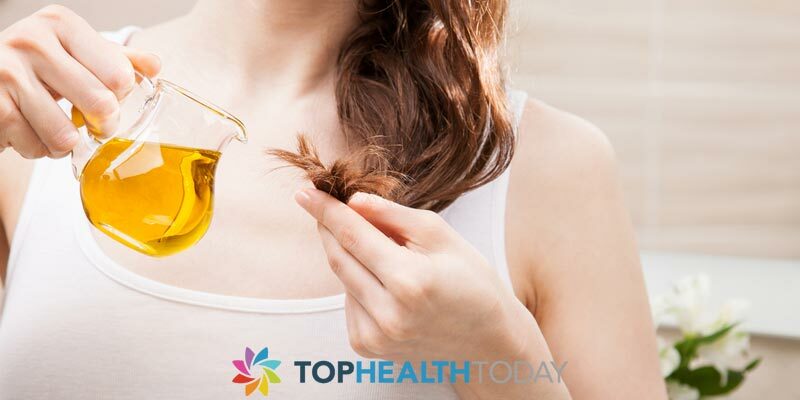 Oil massage besides relieving stress can help make your hair healthy and strong. Massage with warm coconut oil or olive oil into your scalp and wash your hair after a few minutes. This will help strengthen your hair follicles. This can prevent further hair fall. Regular brushing of the hair is essential. This can help detangle your hair and prevent knotting and falling of the hair. But do not overdo it. Do not brush your hair when it is wet. Wet hair is weaker and tends to fall easily. So brushing wet hair can lead to hair fall. Never skip the conditioner. Use conditioner on your hair every time you shampoo. But when you use the conditioner, avoid using it on the scalp. Conditioner can help retain the moisture in the hair. Using a lightweight conditioner after you shampoo can avoid hair turning brittle and dry. Choose a mild shampoo that suits your hair type. Make sure that you choose a shampoo that does not have too many chemicals. Also, avoid washing your hair too often. Invest on a good quality shampoo that is mild and cleans your hair well. Avoid using too much shampoo. Hair fall might be due to a lot of reasons. 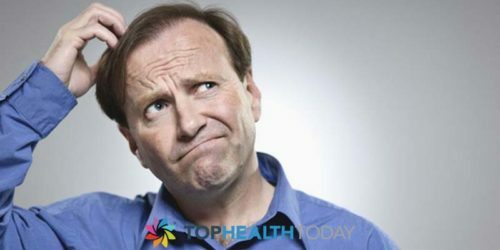 To avoid hair thinning, identify the cause for your hair fall and address the underlying issue. Eat healthy so that your hair remains strong from the inside. Use a hairbrush that is gentle and keep it clean. Avoid roughly wringing your hair with a towel when it is wet. 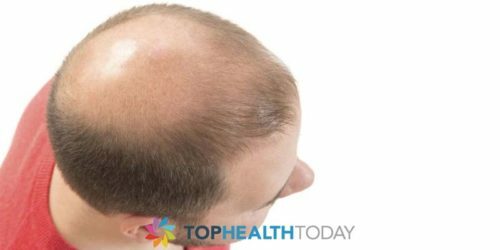 These are few ways in which you can avoid thinning of the hair.